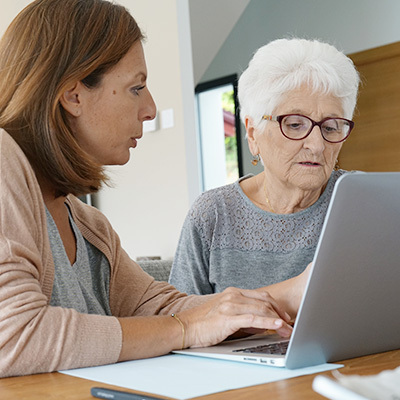 If you have an aging family member who requires care or support you have probably been directed at some time to the government’s My Aged Care website. The My Aged Care site contains a lot of information on aged care services and subsidies available for the elderly and in-home care. Understandably the information and some of the processes you need to follow may at times seem overwhelming. Beacon Support as a provider of trusted aged care services is more than happy to help you navigate My Aged Care information and ensure you or your loved one gets the level of assistance needed. Beacon Support offers a range of in-home aged care services that can keep your loved ones happy, living independently in their own homes for years. It’s not uncommon for elderly people to prefer to stay in their homes where they are surrounded by familiar objects and by friends and family, which is where services like Beacon Support come in. Families are very important to the elderly. They require the companionship and emotional support that comes from being with the people that they love. By staying in their homes and receiving individualised care, your family member is available for visits with no time restrictions you'd expect at residential facilities. You have a life of your own and a family to care for, so without the benefit of an in-house carer, it is entirely feasible that your love one may feel a little neglected, leaving you with feelings of sadness and guilt. It is often not possible for a family member to offer the type or range of care that is required. It doesn’t need to be this way. We can help you to draw up a care plan that fits the needs of the individual and your budget, so that you can rebalance your life and your relationships. 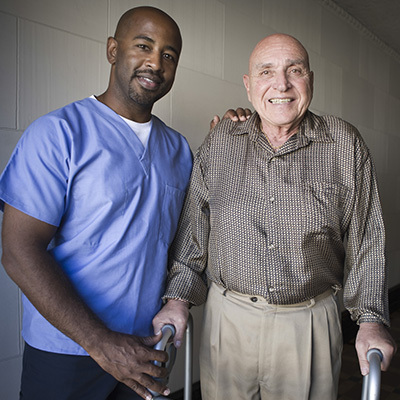 We are flexible and you can change the aged care services to suit your circumstances. At Beacon Support we’re committed to helping the aged live in comfort and with dignity in their own homes. Our management team has more than 50 years of combined experience in the health, aged care, community and disability sectors including consulting with the providers themselves. Call us at 1300 435 782 or contact us via our online form for advice on My Aged Care and aged care services we can offer.